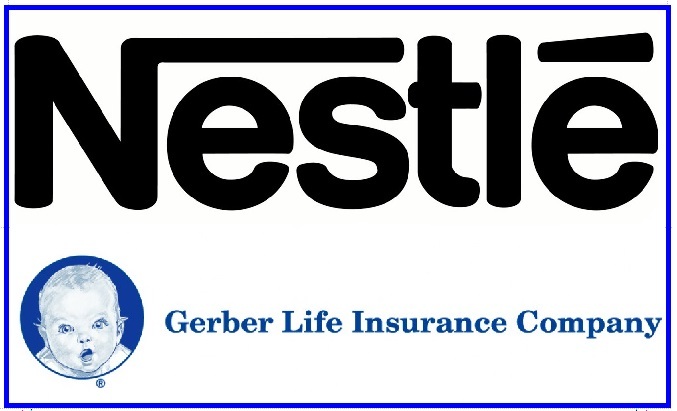 FFA - The Nestle owned Gerber Life Insurance Company stops advertising on Al Jazeera America. The Nestle owned Gerber Life Insurance Company has stopped advertising on Al Jazeera America (aka CurrentTV) thanks to the emails of concern that Florida Family Association supporters sent to their corporate officials. Florida Family Association sent out one email alert on August 5, 2013 regarding Gerber Life Insurance Company's frequent advertising on Al Jazeera America. FFA supporters sent thousands of emails to Nestle officials. Gerber Life Insurance Company advertisements stopped airing on Al Jazeera America two days after the email alert.